The Bicycle Advocacy Group (BAG) has yesterday filed a judicial letter at the law courts addressed to Hon. Minister Ian Borg and Infrastructure Malta. The point of this letter is specifically to show the authorities that cycling infrastructure needs to be taken seriously, rather than as an afterthought, and although BAG has invested a lot of time and energy in discussions with Infrastructure Malta, whereby it pointed out the present dangers for its members, and potential future cyclists, most of the time the suggestions were ignored and they proceeded with their plans to the detriment of the cycling community and the ever possibility of an effective modal shift. 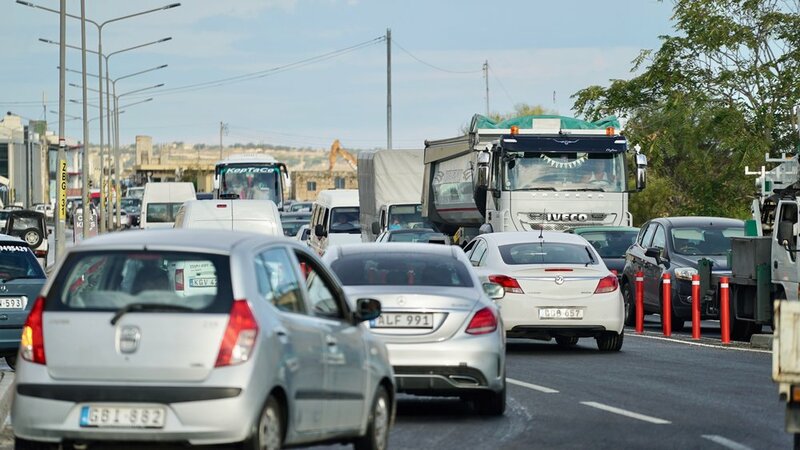 While BAG agrees on principle that our roads require a massive facelift and redesign to keep up with the current demand, the €700 million road upgrade projects practically ignore the growing potential of cycling as a means of transport in Malta, especially in the absence of a National Cycling Policy and against Transport Malta’s own Strategy and Master Plan. 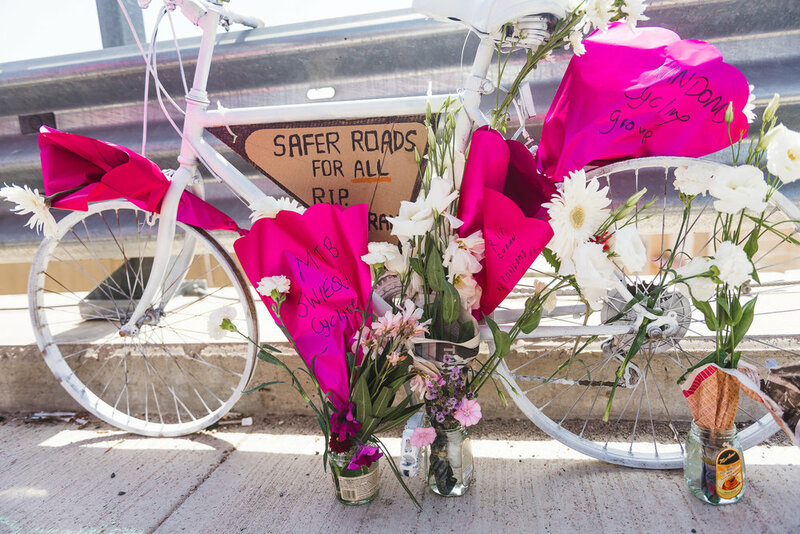 Zoran Pavlovic was killed on his way to work while cycling on the newly constructed Kappara flyover last June, which lacked basic and safe infrastructure for bicycles despite warnings from the Bicycle Advocacy Group beforehand. BAG felt that it was left with no other choice but to take legal means to make its point stronger. 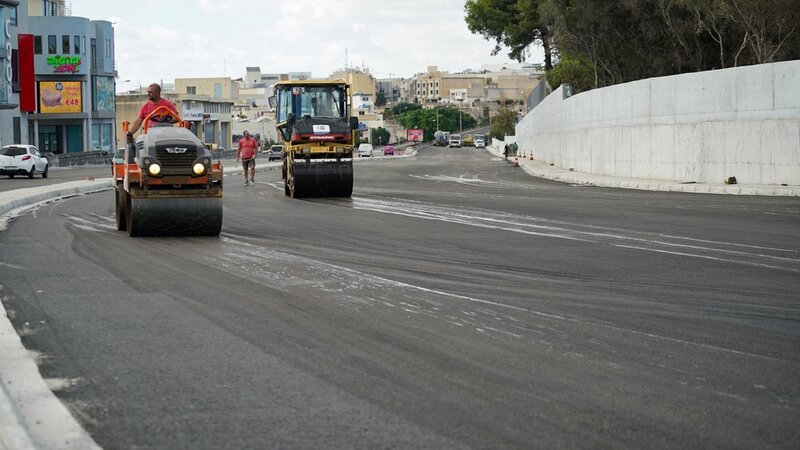 The group remains with the firm belief that with goodwill from all entities, its target can be reached, but in the cases of Tal-Balal, Buqana, Zebbug, Marsa and the upcoming Central Link Project, cyclists are being undermined continuously and BAG’s priority is first and foremost to ensure the safety of its members. BAG augurs that common sense prevails and all relevant authorities take sustainable transport seriously and promote a much-needed modal shift from private-vehicular use.